"It's a tremendous honor," says Sen. Will Smith, a Democrat representing Maryland's District 20 and intelligence officer in the Navy Reserve. He's planning to ship out shortly before this year's legislative session ends. WASHINGTON — A Maryland lawmaker — who typically serves the people of Montgomery County in Annapolis — is opening up about how he was chosen to serve his country overseas in Afghanistan. 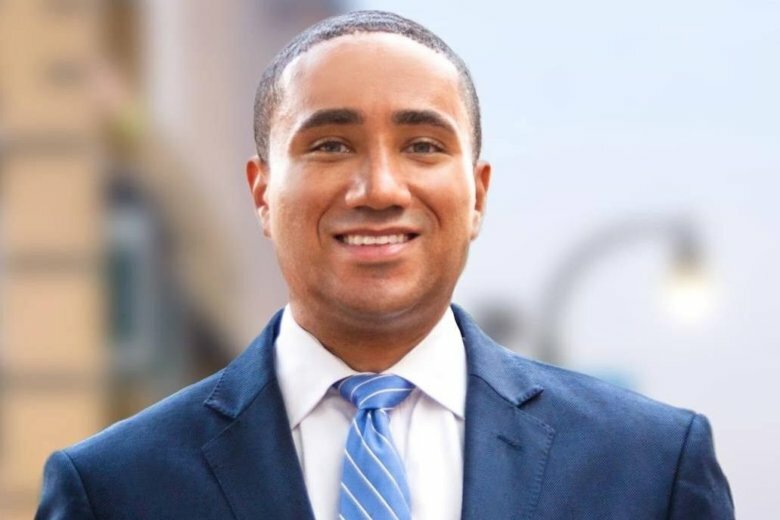 Sen. Will Smith of Silver Spring, a Democrat representing District 20, is an intelligence officer in the Navy Reserve. Smith announced Wednesday that he received word from the Pentagon that he would be headed to Afghanistan at the end of March. The 2019 legislative session is scheduled to end in early April, so Smith will be leaving before everything is completely wrapped up in the General Assembly. “It does pose some complications, but we’ve been working diligently to ensure that there will be minimal impacts to the final agenda,” Smith explained. Although Smith said he was not able to provide details on where he will be going and what he will be doing, his office said he would be part of “Operation Resolute Support,” a NATO-led mission to train, advise and assist Afghan forces. State officials, including Gov. Larry Hogan, have been publicly thanking Smith for his service. Smith holds a leadership role in the Senate Judicial Proceedings Committee. His announcement came the day after Senate Republicans secured rule changes that prevent shuffling committee membership during the session and will prevent Smith from being temporarily replaced.